Free Demon Tape samples | FreebieFinder UK | Freebies, Samples, & Other Free Stuff. Demon Tape is currently giving out free samples of masking tape. 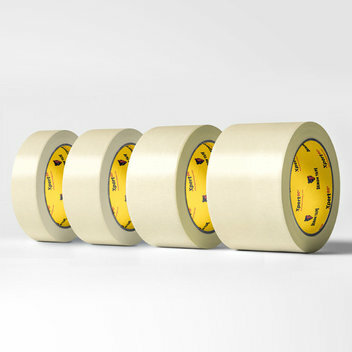 Xpert80 Masking Tape has been formulated for optimum results for high temperature baking in paint booth ovens up to 80 degrees. Contact Demon Tape on Twitter to get your hands on your free masking tape samples.